Choose traditional gas heating to take full control of the roasting process and obtain 5 – 6 kg / hour middle to dark roast. 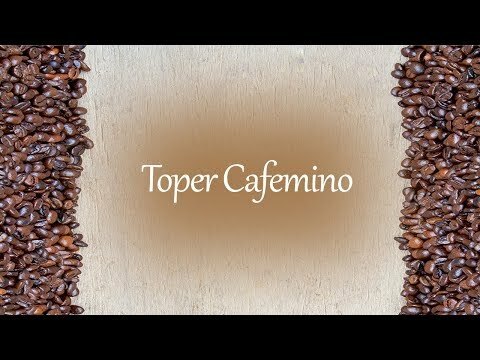 The Cafemino Gas from Toper R&D is a gas heated mini coffee roaster that can use LPG, LNG or natural gas heated thermal transfer. 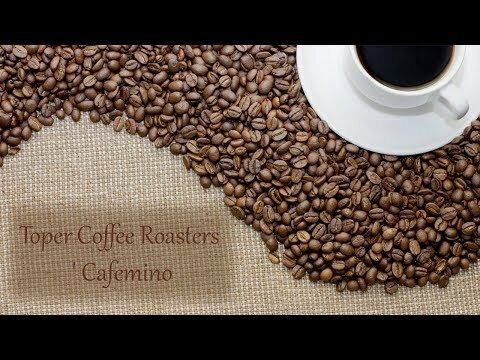 The roaster guarantees a premium roasting, obtaining the finest result in a short time, taking 10 mins for brown a roast and 12 mins for dark roast. 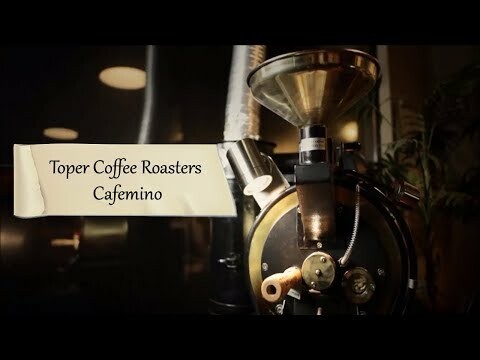 It features electronic ignition, gas failure safety and pilot UL certified electric panel and gas equipment’s fire prevention system, a batch capacity of 50 – 1,000 gr for green coffee beans, a stand alone cyclone chaff collector and hot air regulation valve.